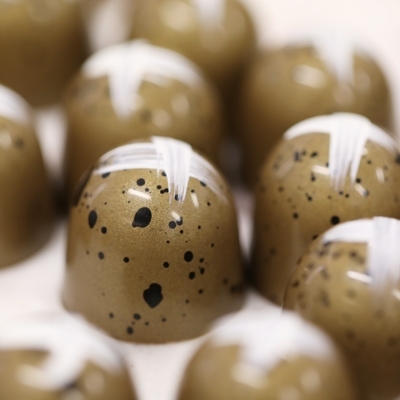 "In the past 20 years, there have been huge movements in the way we think about produce. 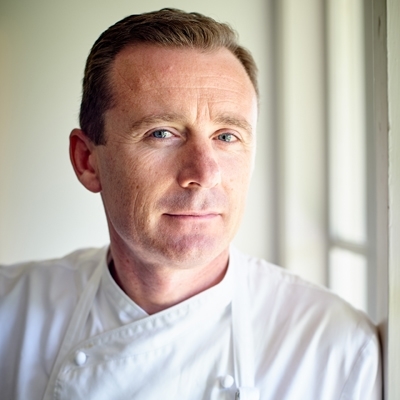 As someone who is involved in that conversation, I have seen it change and now more than ever, the produce that is available to the keen home cook has increased in variety and quality immensely.” – Jack Stein. As the middle son of the legendary Rick Stein, Jack Stein spent his early life travelling the world on culinary adventures with his family to discover food in far flung places, while his father created and presented TV cooking shows. 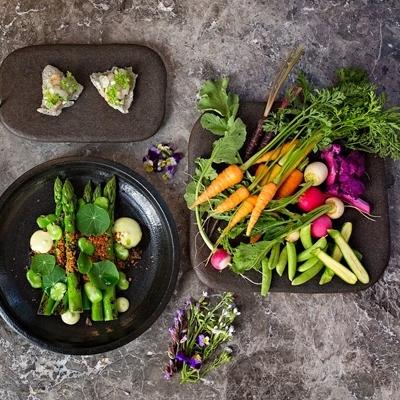 A bug for food and travel was caught and in his first book Jack Stein’s World on a Plate, Jack celebrates his years of globetrotting and passion for produce, by sharing his favourite international dishes. 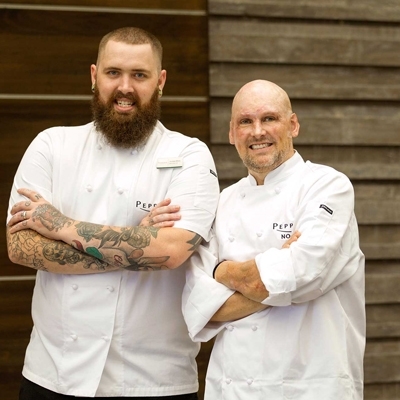 Now Chef Director of the Stein Restaurant Group, he dishes up 100 recipes from Cornish chilli crab to hot and sour Sumatran soup and XO clams, bringing the taste of exotic holidays to everyone’s kitchen table. "The home cook is now faced with the fantastic situation of being able to source produce needed to make great food all year round. 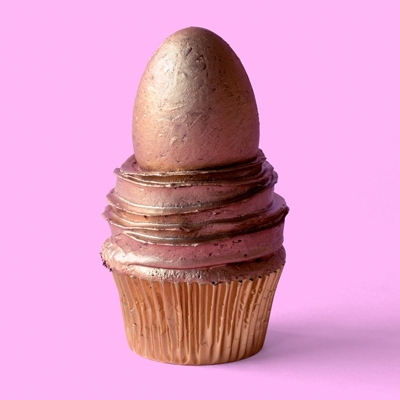 Why not have fun with world food concepts,” he says. 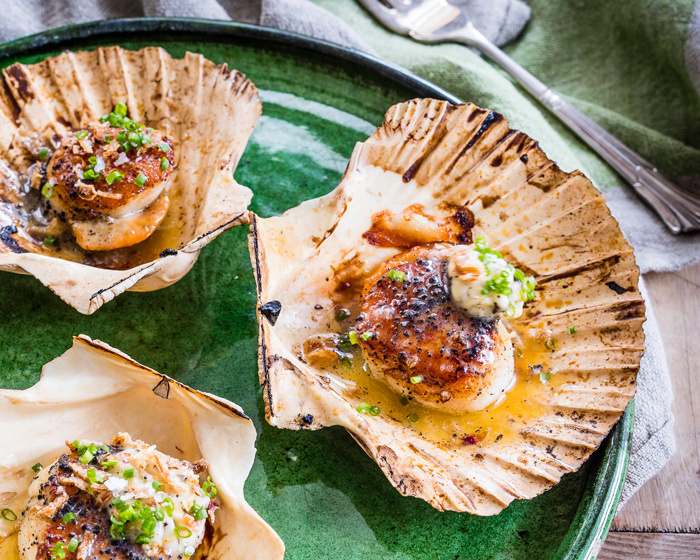 From his time on work placement at a lovely little restaurant called La Regalade in the 14th arrondissement in Paris, Jack shares a ‘borrowed’ recipe for scallops with truffle butter. Jack loves cooking scallops in the shell and says the roasting aromas that emanate from the baking shells sing out and capture memories of beach barbeques. 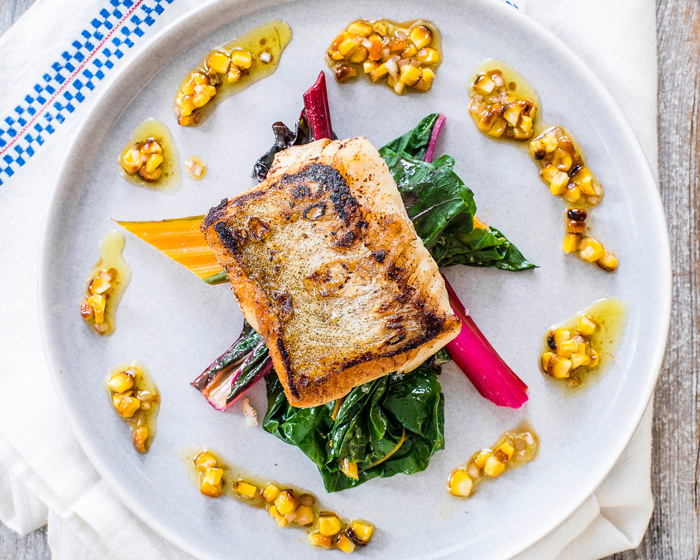 Cod with chard and charred sweetcorn dressing is a dish he developed after one of the farmers who supplies the Stein group’s restaurants said he had planted a lot of rainbow chard – a relative of the beet family with big, tender leaves and crunchy stalks. "The cod is sweet and flaky, the chard is earthy and the sweetcorn dressing has lots of savoury notes to complement the sweetness of the fish. Charring the sweetcorn gives extra depth of flavour, so either use a blow torch or just chuck it under the grill. 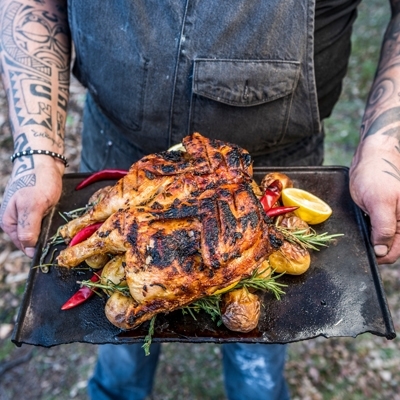 This dish looks pretty as a picture,” Jack explains. 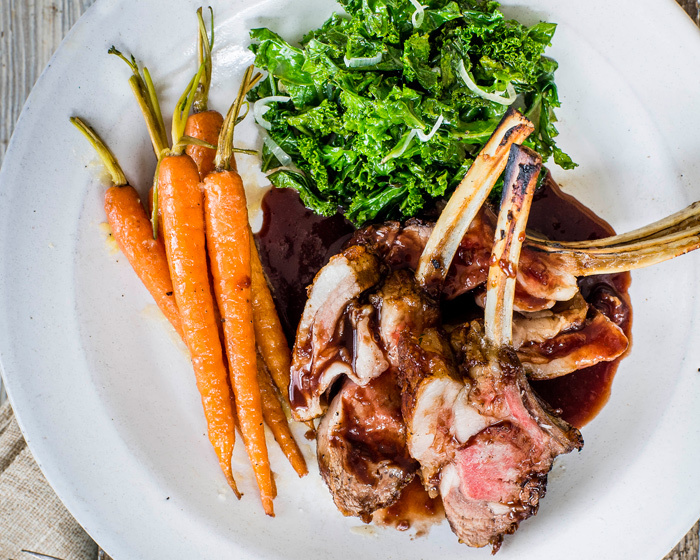 Inspired by a visit to a Western Australian vineyard, rack of lamb with Pinot Noir sauce is a classic stew with the ingredients cooked separately and combined at the last minute. 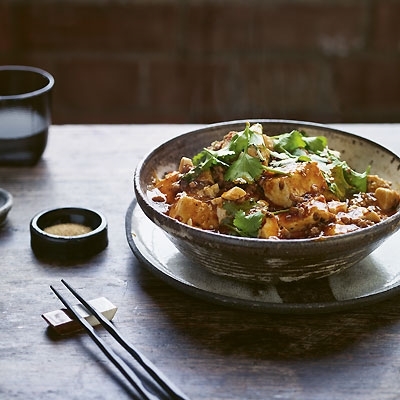 The range of influences and flavours in this book are impressively diverse and sure to entice and delight home cooks, with beautiful photography complementing each recipe. It is likely to be a cache of recipes that will be returned to time and again to put an interesting and tasty meal on the family table. 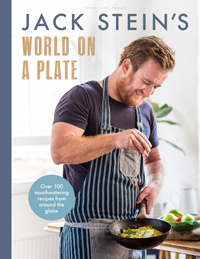 Jack Stein’s World On A Plate by Jack Stein is published by Absolute Press ($45.00) Out now!